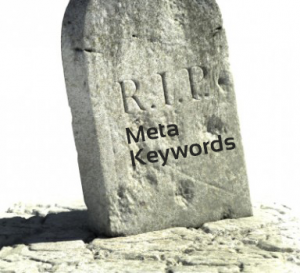 Death of Meta Keywords - Ready to Think Bigger! Have you ever thought to yourself, what happened with that thing? It could be anything, for example a chew toy for your dog, or that hat you haven’t seen in ages. More often then not your wife probably threw that hat away because it was a travesty of the highest magnitude, and your dog more often then not that chew toy is mysteriously buried in your yard somewhere. Thats kind of what happened to meta keywords or just keywords as most (non marketing) people know them as. It was only a few years ago and all the SEO strategy guys were slinging around terminology about keywords. Everyone had their own theory for how Google and the like use them to calculate PageRank. Fast forward to today… did 5 years just pass? It sure did and with it comes a new reality in SEO. Meta keywords are dead. At this point as I write this, no major search engine result is derived from this outdated concept. First lets examine the “why”. The aftershock was never really felt in the marketing industry as this change in 2009 gave way to more content marketing. Now marketers had a good pitch to go with to clients. In many ways this is for the best, since now companies have to choose a focus or a direction to which they allocate their precious digital real estate. 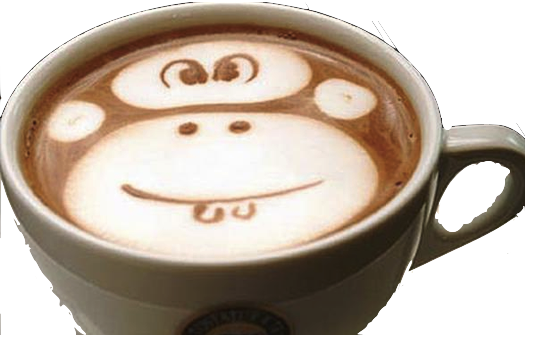 Google and other search engines spend countless time on making sure that people and marketers alike do not game the system. Meta keywords did exactly that. On top of the lack of qualitative efficiency, meta keywords took up valuable page speed metrics. It is interesting that now Google uses your Page Speed as a part of their PageRank calculations. It should be noted that while the idea of meta keywords is dead for the purpose of SEO, it is a still used concept for things like ecommerce filtering, and as a data point merely.